At Midwest Hardwood we are fortunate to have a professional forest management team throughout the premium growing area of North America. This allows us to have adequate supply of quality sawlogs for our own mills, and market premium veneer logs to customers all over the World. 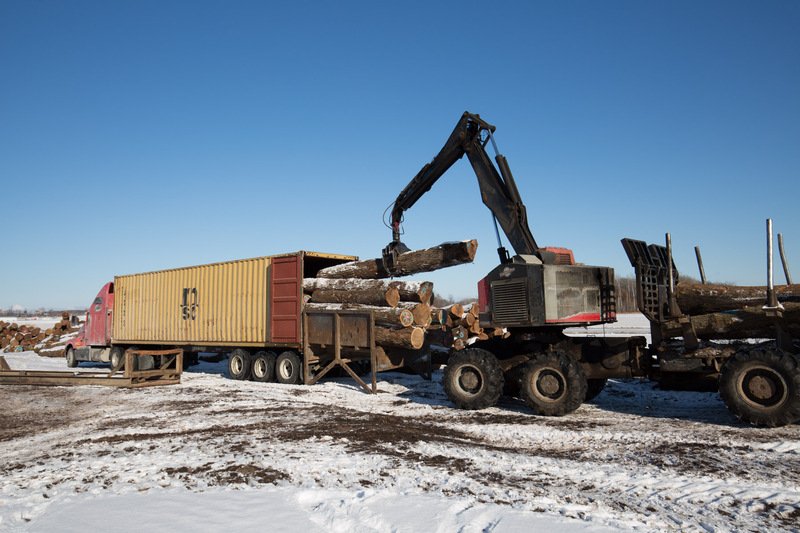 We will work with the needs of our customers and develop a log mix that is best suited your production. Currently we are shipping well over 100 loads a month of veneer logs. Contact Brian Anderson at (715) 661-3497 or briananderson@midwesthardwood.com for more information.